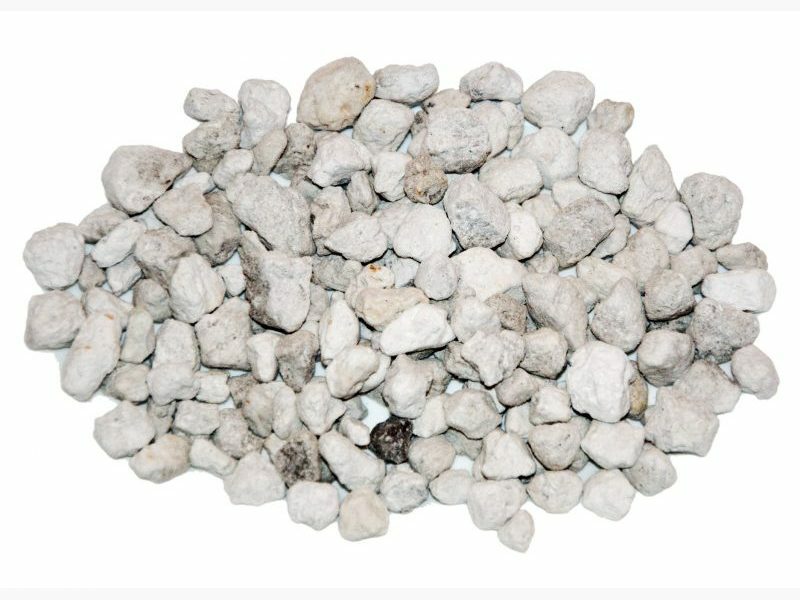 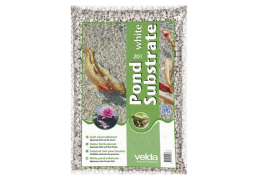 White substrate from Velda has been the standard for a biological substrate of your pond for many years. 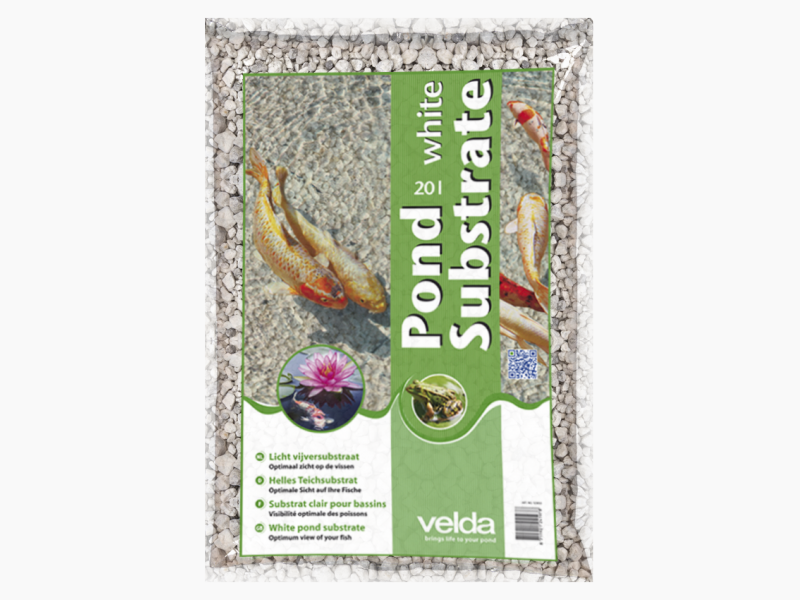 Owing to its very light and porous structure this substrate provides maximum adherence of micro-organisms. 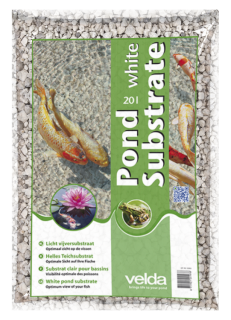 Contains all the necessary minerals.